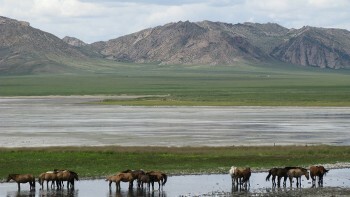 Mongolia is a dramatic travel destination like no other. For those who make the journey, the rewards include spectacular and unspoilt scenery, fascinating history and the humble generosity of the Mongolian people. 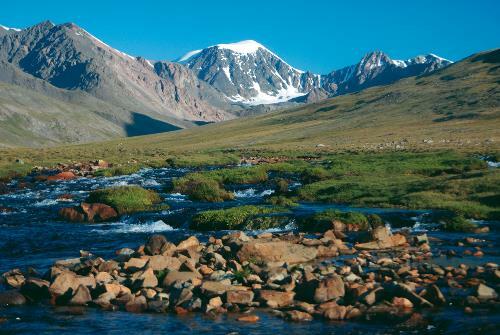 From snowcapped peaks and high mountain passes to deep gorges and shimmering alpine lakes, Mongolia's biggest drawcard is its incredible natural beauty. 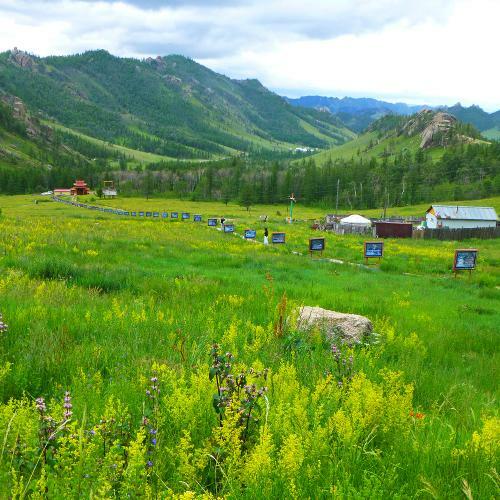 Here you can trek through never-ending green grassy steppes, carpeted with wildflowers and dotted with Buddhist temples and nomadic settlements. You can explore pristine forests and traverse the expansive sandy undulations of the Gobi Desert, always under the brilliant blue skies that have earned Mongolia the name "The Land of Eternal Blue Sky". Retrace the steps of ancient nomads by venturing out into Mongolia's breathtaking wilderness on foot, bike and horseback. Experience the daily pattern of nomadic life, and the famous Mongolian hospitality, by staying with a family in a traditional ger camp. Take a thrilling journey across Central Asia on the famous Trans Siberian Railway, and experience Mongolia's rich culture at the Naadam Festival, an ancient cultural spectacle that combines colourful costumes and performances with an exciting tournament of traditional sports. 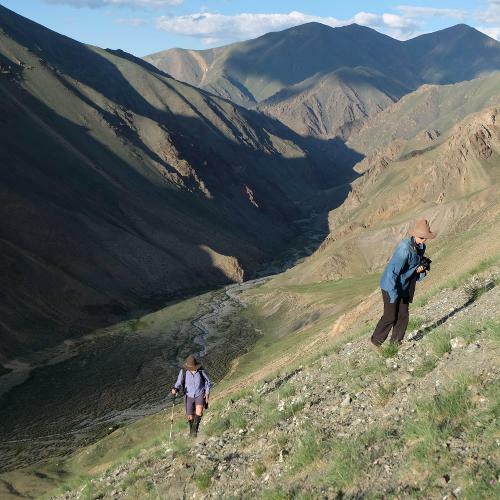 World Expeditions' range of Mongolian adventures are tailored to give you a close encounter with the landscape, culture and people of this unique and magnetic place, no matter your age or inclination. 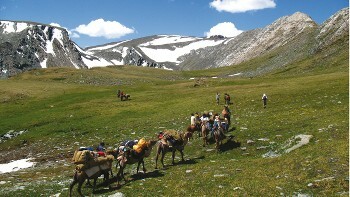 Stay with traditional nomadic families in Altai Tavan Bogd National Park and experience their unique lifestyle. Discover the Altai Mountain region and their dramatic scenery with a large expanse of incredible vast planes and unspoiled grassland. Experience the Gobi desert and absorb the history, culture and beautiful landscape of this epic desert. 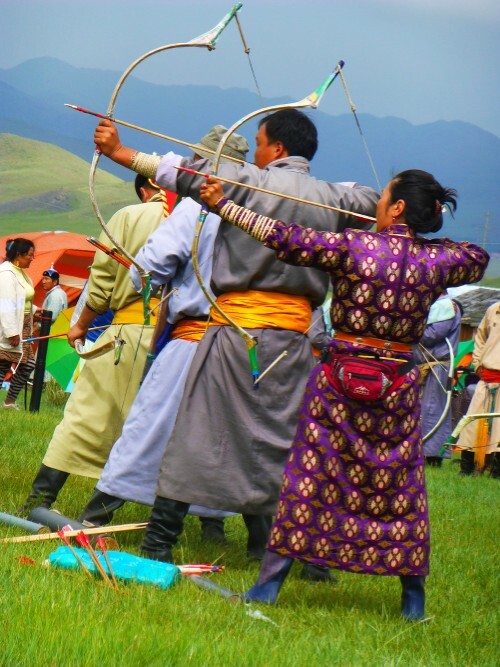 Watch Mongolia's greatest spectacle of athletic pursuits and cheer on wrestling, archery and horseback riding athletes at the Naadam Festival in Ulaangom. This 13th century capital of Genghis Khan's Mongol empire is one of the most important cities in the history of the Silk Road, set in the beautiful Orkhon Valley. Buy just about anything you can think of at this giant market full of traders in Ulaanbaatar. Visit the Zanabazar Museum of Fine Art to soak up Mongolia's rich artistic history. 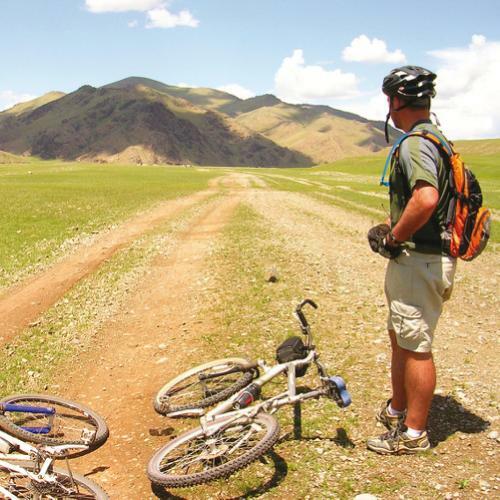 Our extensive range of Mongolian adventures are competitively priced and original in the marketplace, resulting in exceptional value for money. We aim to incorporate as many inclusions as possible in the tour cost, such as most meals, internal flights, private transportation and handpicked accommodation. Featuring cultural and active elements, our Mongolian range of itineraries are designed to provide you with the most authentic and realistic insight into the amazing landscape and population that is possible. The vast open spaces of Mongolia and the nomadic lifestyle of its people lend themselves perfectly to an unforgettable outdoor experience. Our experienced leaders are passionate, personable and proud to show you their Mongolian home. Hailing from local communities, the guides are willing to go the extra mile to ensure you leave with only the best experiences and memories. 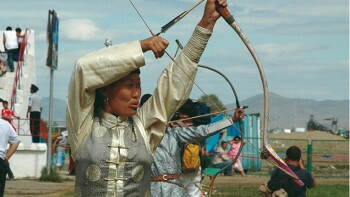 Prior to a trip, travellers receive information about Mongolian nomadic culture. 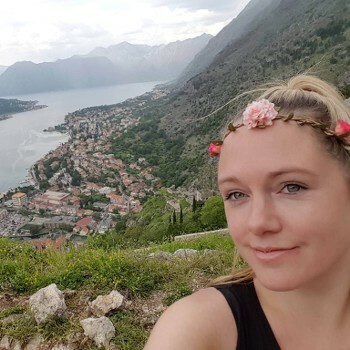 We provide opportunities for travellers to interact with local people so that knowledge is shared and the culture is understood and appreciated. We hire horses and camels from local people who manage the care and welfare of the animals in line with our Animal Welfare Code of Conduct. We take out all that we bring in, use solar energy to charge batteries, minimise water wastage, boil safe drinking water for travellers to fill their reusable water bottles and never use soap or chemicals near rivers and streams. 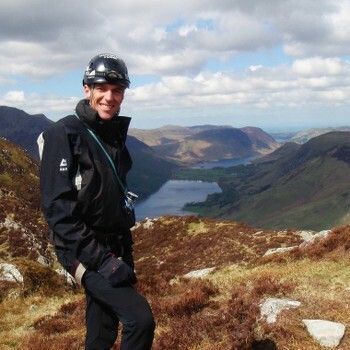 Tim's adventures include a 14 month cycle trip from St Petersburg to Beijing and a three year Mongolia to Hungary traverse on horseback. 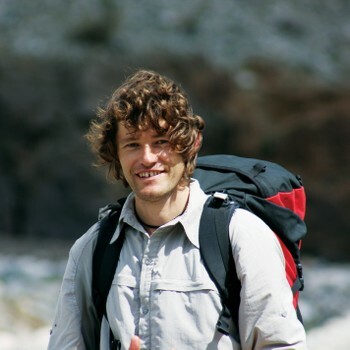 An accomplished writer and documentary maker, he is also a past recipient of the 'Australian Geographic Adventurer of the Year Award'. 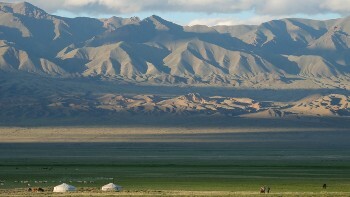 Mongolia’s location deep within central-eastern Asia, at generally high elevation and latitude and far from the moderating effects of any ocean or significant body of water, gives it a classic continental climate with long cold winters, short mild-to-hot summers, and dramatic annual and diurnal (daily) temperature fluctuations. A major feature of Mongolia’s climate is its zuds (or dzuds), harsh winter conditions that kill millions of head of livestock each year, devastating Mongolia’s pastoral economy and the livelihood of its people. Mongols classify four different types of zud: white, black, cold and ice/iron. The white zud occurs when heavy snow stops animals from accessing the grasses beneath. The black zud occurs when freezing temperatures and a lack of snow cause drought, depriving animals of grasses. The cold zud occurs when temperatures are so low that animals must conserve energy rather than graze. The ice/iron zud occurs when heavy rains freeze on the ground, stopping animals from accessing the grasses beneath. In each variation, millions of animals can be lost, and herders can face multiple zuds in a bad year. Precipitation is generally low, with Mongolia being well known for its remarkable number of clear, sunny, blue-sky days, averaging between 220-260 per year. Pre-Buddhist animist Mongols worshipped the “Eternal Blue Sky”, and Mongolia is lyrically referred to as “The Land of Eternal Blue Sky”. Having said that, the weather is unpredictable and can turn ugly in an instant, with thunderstorms, hailstorms, sandstorms, heavy rains, ice, snowfall and fierce blizzards being a part of life. Mongolia experiences extreme annual and diurnal (daily) temperature fluctuations. The temperature can vary as much as 44°C (80°F) between January and July, and variations of up to 30°C (55°F) in happen a single day. In the capital of Ulaanbaatar, average daily temperatures vary from a minimum of -25°C (-13°F) to a maximum of -14.4°C (7°F) in January; to a minimum of 10°C (50°F) to a maximum of 21.8°C (71°F) in July. Mongolian is the primary and official state language, spoken by 95% of the population. The language was written using the unique Mongolian vertical script until the 1940s, when it was replaced by the Cyrillic alphabet. The traditional alphabet is now being slowly reintroduced in schools, with the government planning to officially reinstate the traditional Mongolian alphabet at some point. Many different dialects of Mongolian are spoken throughout the country, as well as other languages: Khamnigan Mongol, Kazakh, Tuvan and other Turkic languages. Russian is the most common foreign language in Mongolia, followed by English. Korean is becoming increasingly common due to the many Mongolian ex-pats working in South Korea. Chinese, Japanese, German and various other European and Asian languages are also spoken. USD cash is the most easily convertible currency although AUD, GBP, NZD are also accepted. It is very difficult to change money outside of the capital Ulaanbaatar. Please note that if bringing USD cash denominations less than $50 incur a poorer exchange rate. ATMs outside Ulaanbaatar are few (they do exist in Olgiiy) and VERY unreliable. Travellers’ cheques can be exchanged at banks and hotels for a small fee although they are difficult to change unless they are in USD. Many shops and restaurants (only in Ulaanbaatar) accept visa, Mastercard, Amex and JCB. Cash advances can be made at the banks for a fee. Electricity in Mongolia is 230 Volts, at 50 hertz. The most common pin type is C. (2 round prong). USA and Canadian passport holders do not require a visa for a stay of up to 30 days.